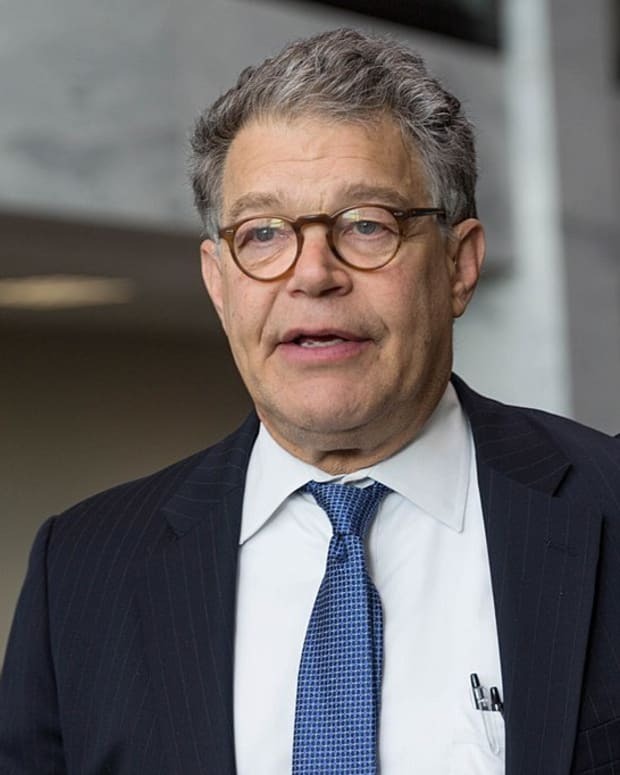 Democratic Sen. Al Franken of Minnesota has announced plans to resign from the Senate amid several allegations of sexual misconduct. 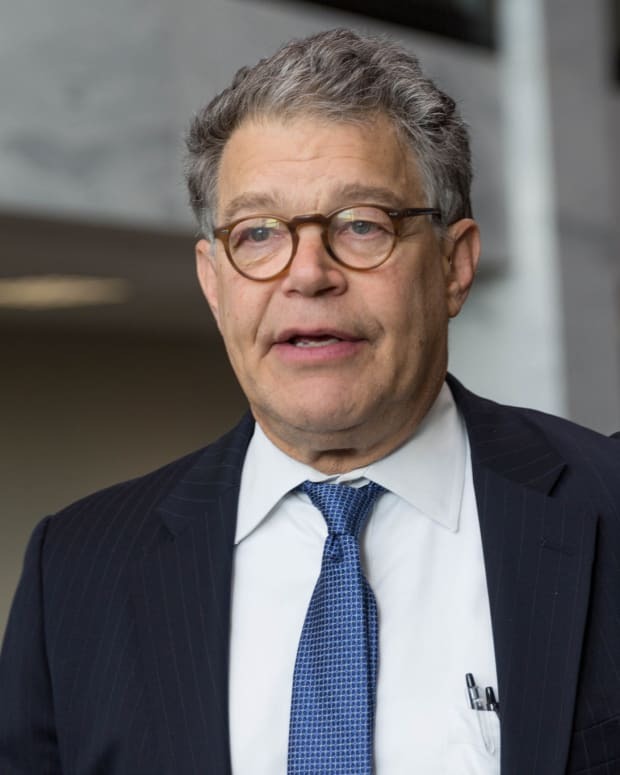 Franken said he found it ironic that he was asked by his colleagues to step down while President Donald Trump and GOP Senate candidate Roy Moore of Alabama still had the support of the Republican Party (video below). 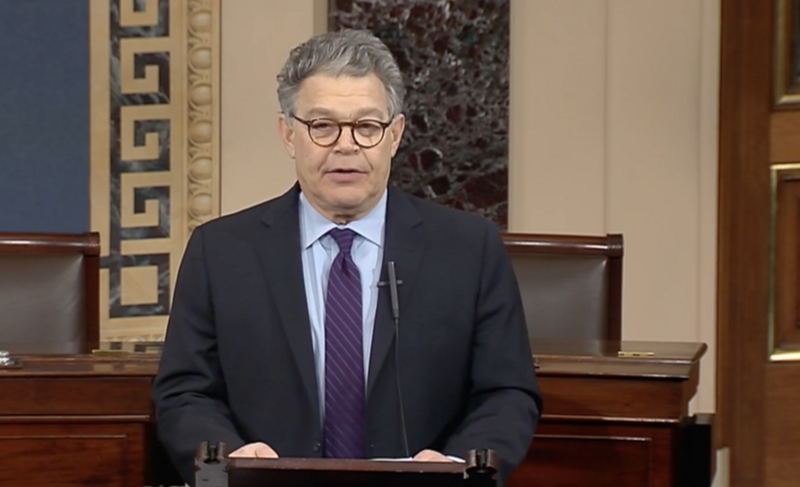 On Dec. 7, Franken stood on the dais of the Senate floor to announce his resignation. 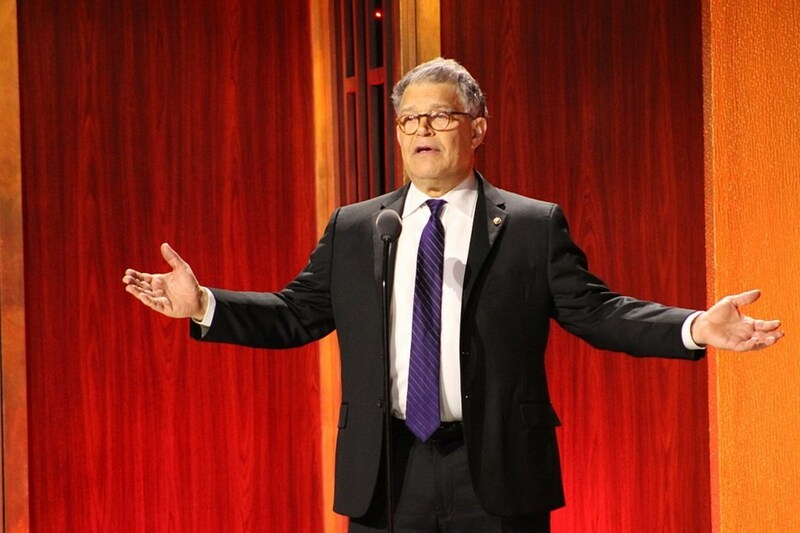 "Serving in the United States Senate has been the great honor of my life," Franken said, according to CNN. "I know in my heart that nothing I have done as a senator -- nothing -- has brought dishonor on this institution. I am confident that the Ethics Committee would agree. Nevertheless, today I am announcing that in the coming weeks I will be resigning as a member of the United States Senate." 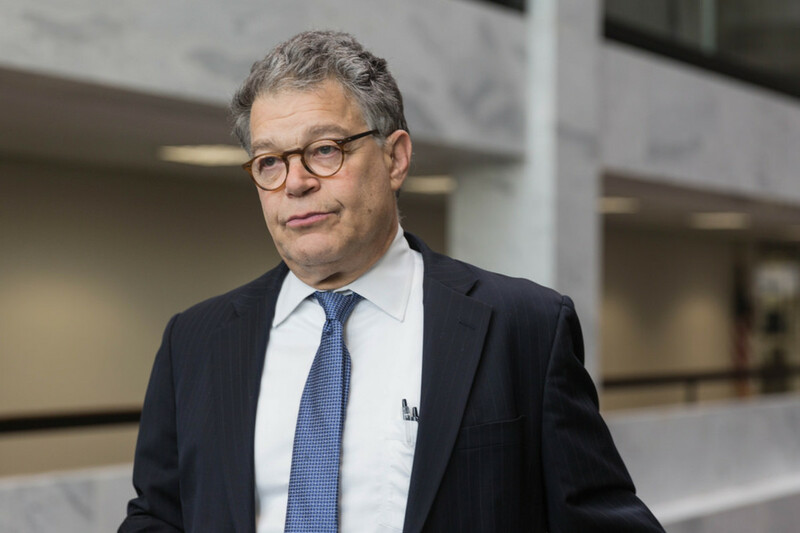 Since Nov. 16, eight women had accused Franken of sexual misconduct. Radio host Leeann Tweeden alleged that he had kissed and groped her without consent during a USO show tour in 2006. Five others alleged he had inappropriately touched them during photo opportunities, while another said he had tried to open-mouth kiss her without permission. 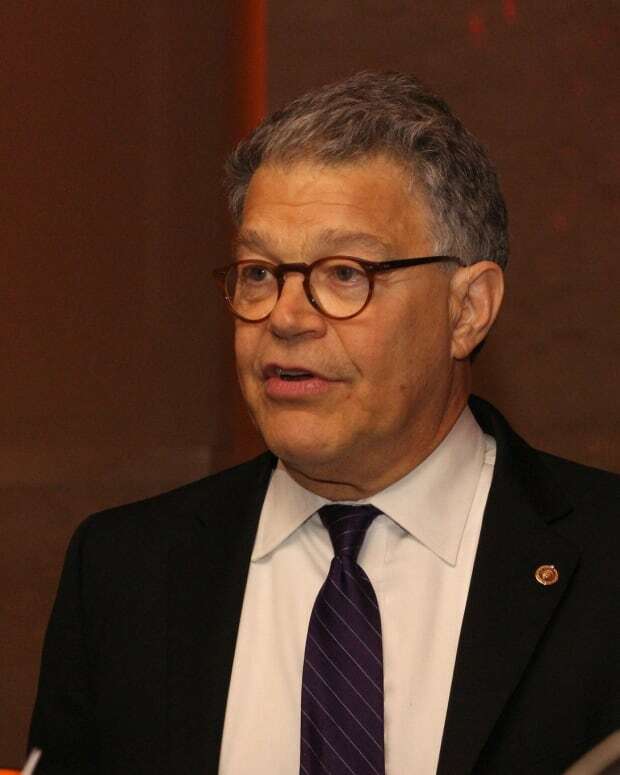 Franken agreed to a Senate Ethics Committee investigation into the allegations, Time reports. On Dec. 6, a former Democratic congressional aide who requested anonymity alleged that Franken attempted to forcibly kiss her in 2006. 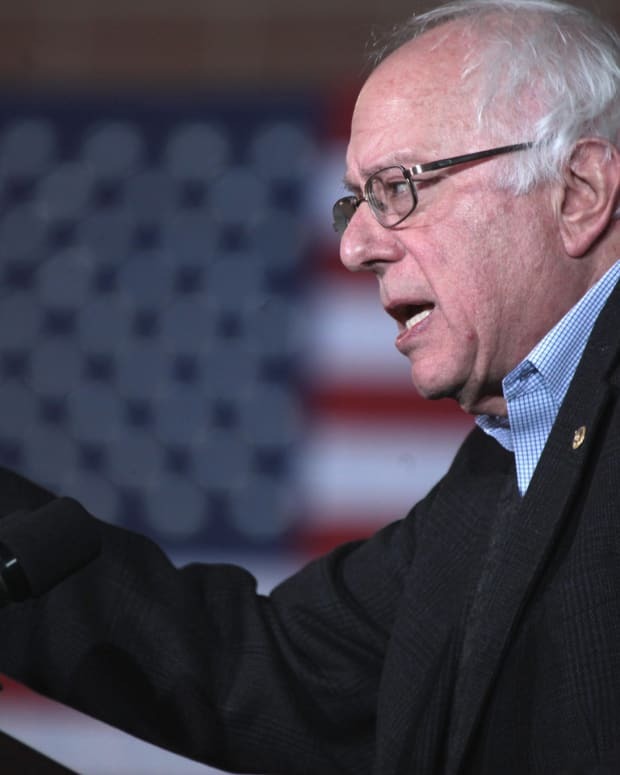 "I was really startled by it, and I just sort of booked it towards the door, and he said: &apos;It&apos;s my right as an entertainer,&apos;" the woman told Politico. Franken flatly denied that the interaction ever occurred. Hours after the accusation was published, Franken&apos;s support among his colleagues cratered after 11 female Democrats in the Senate called on him to resign, The New York Times reports. "As elected officials, we should be held to the highest standards -- not the lowest," tweeted out Democratic Sen. Kirsten Gillibrand of New York. 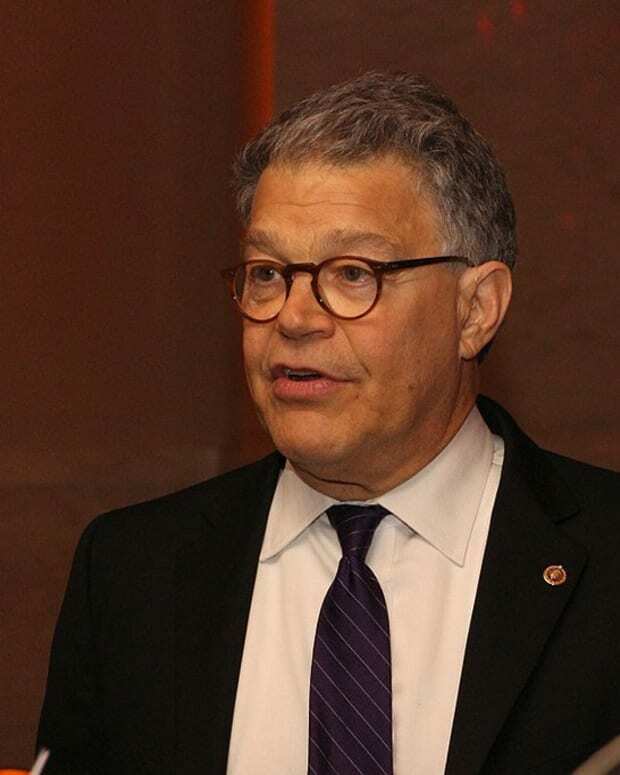 "The allegations against Sen. Franken describe behavior that cannot be tolerated. While he&apos;s entitled to an Ethics Committee hearing, I believe he should step aside to let someone else serve." Franken maintained during his resignation announcement that he did not believe some of the allegations against him were true. He asserted that his apologies to his accusers were not intended to be admissions of guilt. 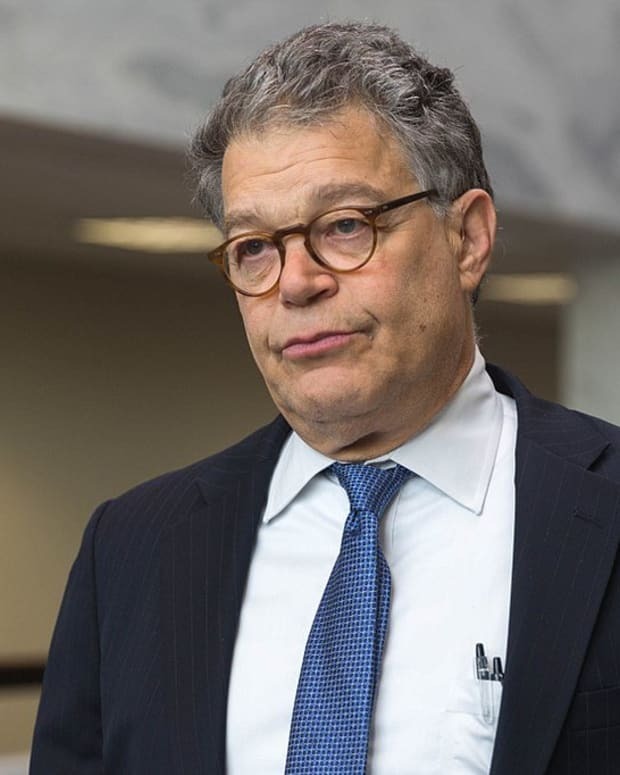 "I think that was the right thing to do," Franken said. 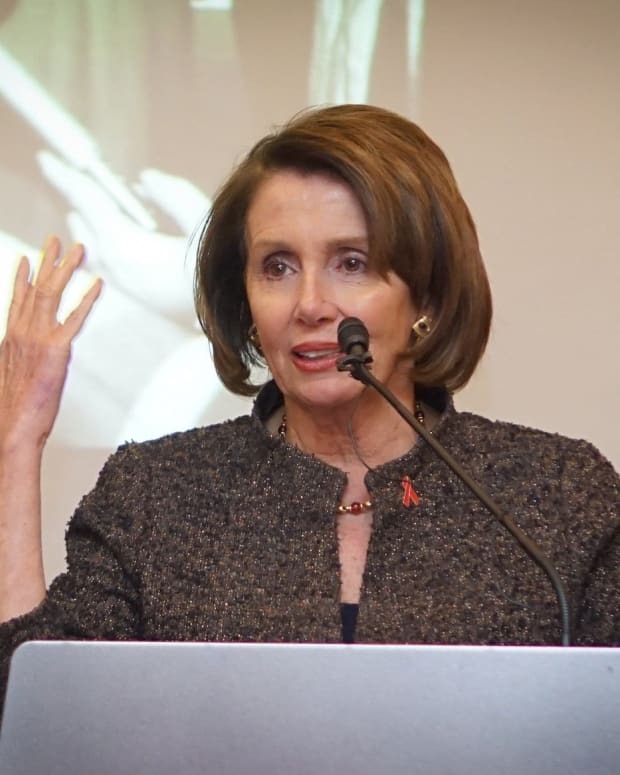 "I also think it gave some people the false impression that I was admitting to doing things that in fact I haven&apos;t done. Some of the allegations against me are simply not true. Others I remember very differently." Franken also drew a comparison between his colleagues&apos; calls for his resignation to how the GOP how addressed allegations against Trump and Moore. During the 2016 presidential race, at least 16 women accused Trump of sexual assault or harassment. On Oct. 27, White House Press Secretary Sarah Sanders stated that the official Trump administration stance was that all of the president&apos;s accusers were liars, according to The Washington Post. Moore has been accused of sexual misconduct by nine women. One accuser, Leigh Corfman, alleged that he molested her when she was 14 years old and he was 32. Another, Beverly Young Nelson, alleged that Moore had sexually assaulted her when she was 16, Quartz reports. The majority of Senate Republicans called on Moore to step down from the race in Alabama amid the allegations, and the Republican National Committee announced it would not support him. On Dec. 4, Trump officially endorsed Moore. Shortly after, the RNC resumed funding his campaign, according to The Hill. Democratic Gov. 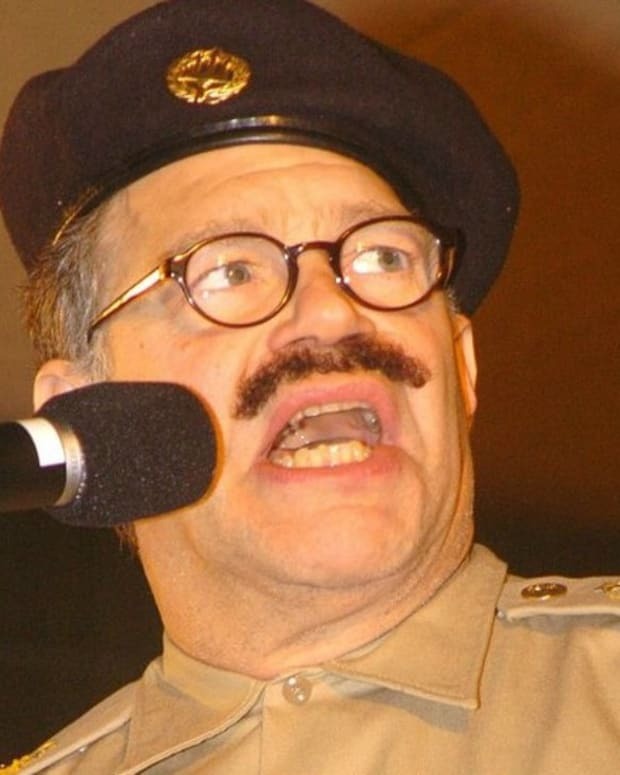 Mark Dayton of Minnesota will appoint an interim replacement for Franken. The outgoing senator&apos;s seat will be up for election in November 2018.